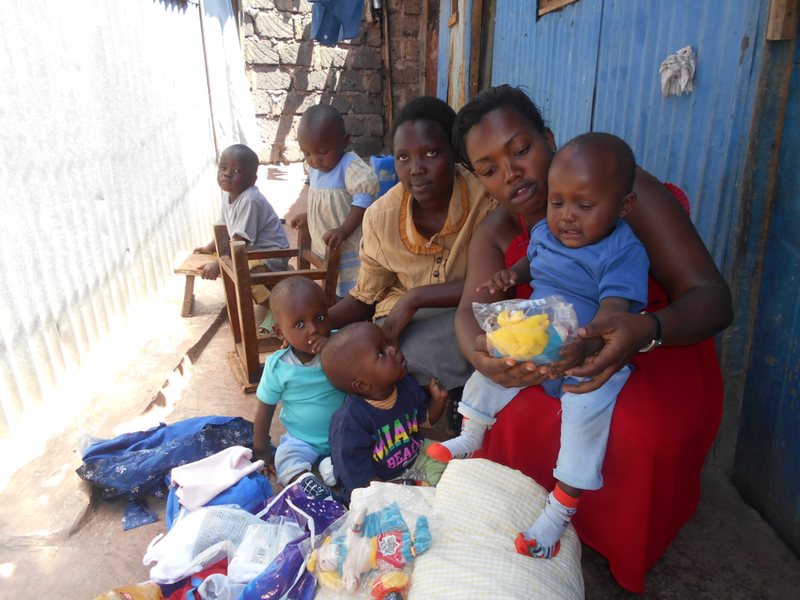 The Ruben Centre is a not-for-profit charity organisation situated in the Mukuru Kwa Njenga slums of Nairobi, Kenya. Located 10km away from the city centre, the slums are built upon land that was initially used as a dump, hence its name Mukuru or ‘Garbage site.’ Today it is home to over 600,000 people who live in makeshift corrugated shacks, and many do not have the means to access simple health care, education or employment. Endemic diseases such as malaria, tuberculosis, typhoid, dysentery and HIV are a significant burden to the community, and malnutrition among children is rampant. Through the provision of services in the core areas of education, community development and health care, the Ruben Centre aims to address these gaps for the people of the Mukuru slum. 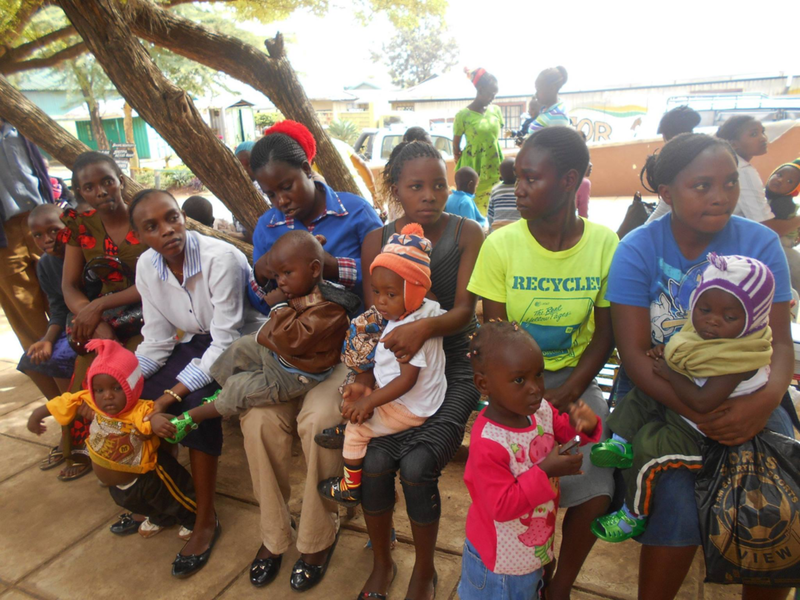 In 2012, the Ubuntu Through Health team travelled the Ruben Centre and helped to establish the Malnutrition Intervention Program (MIP) in partnership with the Edmund Rice Foundation Australia. The MIP provides malnourished children between the ages of 6 months and 6 years with a fortified, nutrient rich corn soya blend meal. The program aims to cure children of malnourishment and ensure the maintenance of a healthy weight through education and support of their caregivers. Since 2012, UTH has raised over $96 000 for the MIP, ensuring the continuation of this fantastic program. Current members James, Daisy and Monica visited the Ruben Centre in November 2016, providing the Ubuntu Through Health Team the opportunity to see the MIP in action and ensure the sustainability of the project. We have been very impressed with the implementation of this program and the professionalism and dedication of Ruben Medical Centre staff, and data collected by Ruben Centre nurses shows that we have helped well over 2500 children be cured of their malnutrition. It is through the generosity of our supporters that the Malnutrition Intervention Program has been able to continue to provide lifesaving nutrition and education to the children and families of the Mukuru community, and we thank you for your support both now and into the future.